The Inside Out takeover is here and we have a lot to share here at CPL. Lets get started on how you can get the most out of this party! 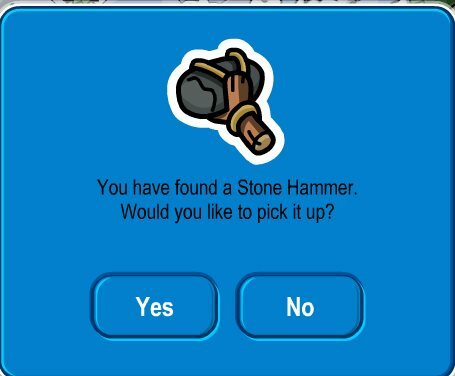 When you log in, Gary greets you and says how Rockhopper has none of the anticipated side effects and that the Minderizer 3000 is working perfectly! Hey guys here is the inside out party from the movie inside out! Can't wait for the party because I can't wait to get the costumes for the characters. Have you seen the movie inside out? Comment below if you have seen the movie and are excited for the party! Puffle Party 2013 PLUS Rainbow Puffle! Everything You Need to Know for the 2013 Prehistoric Party!! Adventure Party! Coming to a CP near you on Aug. 23! Medieval Party 2012 FULL Guide! All you Need To Know! April Fools Party 2012 Is Here! Hop on the Runway, The First annual 2012 Fashion Show is Here! Holiday Party 2011 Is Here! Complete Guide! Happy 6th Birthday To Club Penguin! Fall Fair, September 2011 Is Here! Adventure Party 2011 Is HERE now! Music Jam 2011 Rockin Cheat Guide! Medieval Party 2011 Is HERE! 2011 Earth Day Party Cheats! Easter Egg Hunt April 2011! April Fool's Day Party 2011 Is Here! Holiday Party 2010 Is HERE!!! Card Jitsu Water Preparations Are Begining NOW!!! Club Penguin Halloween Party 2010 Is HERE! Happy 5th Birthday Club Penguin!!! Earth Day Party Cheats And Surprises! April Fool's Day Party Here! Penguin Play Awards Are Back! CPL's 1st Anniversary Party: A Success! Puffle Party 2010 Sweet Cheats! Festival Of Flights Hits The Sky! Music Jam Free Item: Green Headphones!!! Club Penguin Medieval Party Is Here!! !